Home » Brochures » When protein quality matters. Have a question about Tycho? Complete the form to talk to a specialist. 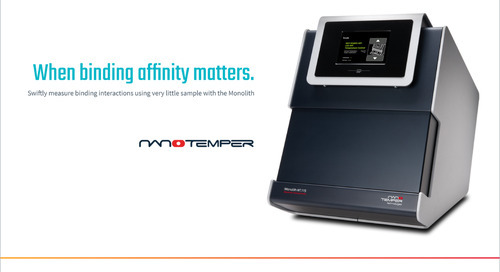 For the first time ever, find out the quality of any protein sample in minutes and make your assay development and purification workflows more efficient. 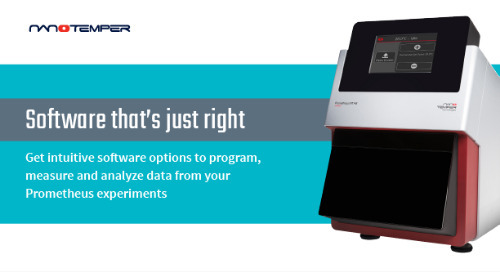 Decide which batches, buffers, or conditions are best by comparing the relative stability of each sample along every step of an experiment.